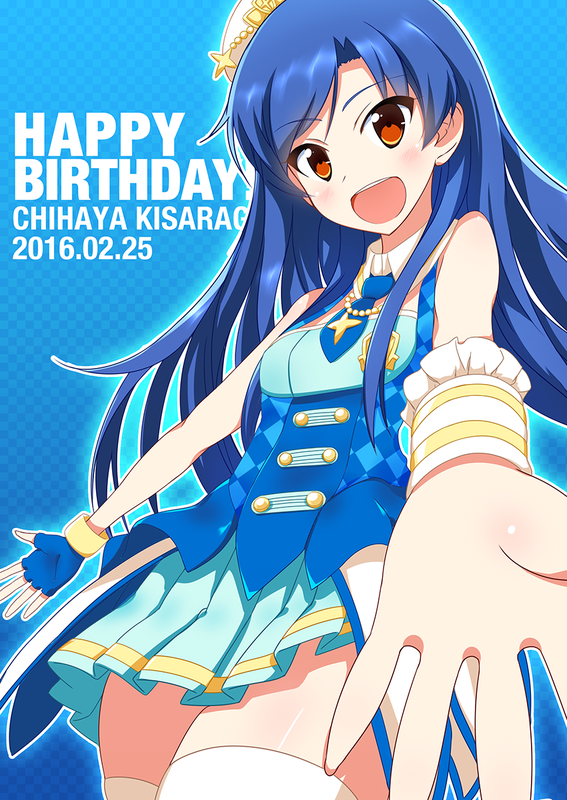 Happy Birthday, Chihaya! 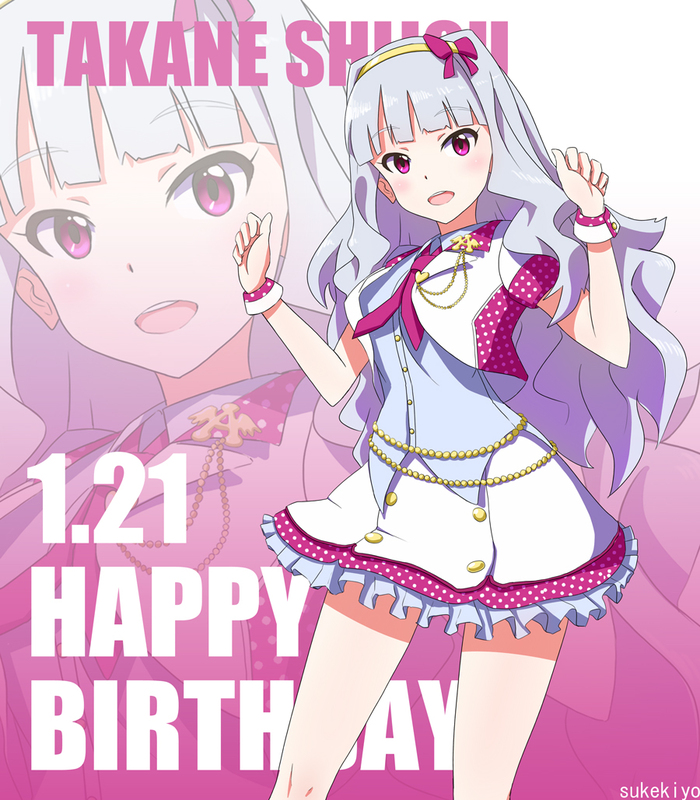 You and Takane have the best voices in 765 Pro! I've been playing Cave Story again since back in 2012, and I've loved the game ever since I've played it. It's easily one of the most well-known indie games ever, and I literally can't believe that it's already 12 years old, yet it still rocks even today. It even has ported to consoles, such as the PSP, Nintendo DS, GameCube, and even Sega Mega Drive. The gameplay feels like Metroid, one of the series that Pixel, the creator of the game, actually played as well, because Quote gets to pick up life capsules, missiles, and other weapons, as well as fighting bosses before Quote moves on to the next quest. It has a variety of weapons, including picking up the Polar Star, the starting weapon, or the Snake, which is an upgraded form of the Polar Star and the Fireball. The game is really challenging, but pretty fair, although there are tough moments that Quote has to deal with like spikes, Basil, or even water. I just recently watched The Force Awakens, and it was awesome. It's filled with action, and it also featured the classic actors like Mark Hamill, Harrison Ford, and Carrie Fisher. Star Wars trilogy was my childhood, even though it has been released before I was actually born, and I've watched the trilogy again from time to time until The Force Awakens has been released. Fisher still rocked as Princess Leia in the movie, or should I now call her General Leia Organa? I'm happy that she had made Star Wars Episode VIII, and it will be her last movie in her lifetime. I feel like this could have been an awesome year had all of the celebrities I've mentioned survived. Hearing them die is what ruined this amazing year for me. This year has gone really dreadful and cruel. Just two days after George Michael died in the Christmas Day, Carrie Fisher died today. She was such an incredible actress, because she rocked as Princess Leia. The world has also lost David Bowie, Alan Rickman, Ricky Harris, Joe Alaskey, Prince, Gene Wilder, Muhammad Ali, and Garry Shandling. This year will be over. 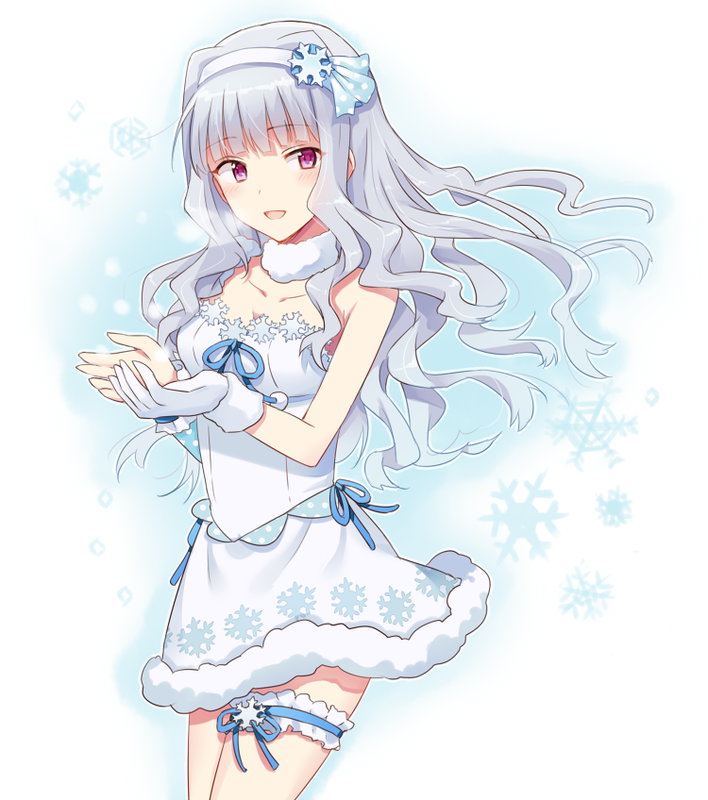 Characters / Re: Hibiki Ganaha - Nankurunaisa! Merry Christmas, everyone! I'm still running my HiBikini page just for fun. General chatter / Re: What Anime Are You Watching Now? I'm still watching Sound! Euphonium Season 2, and I have never gotten tired of it, because Kumiko is such a great protagonist who cares so much for her friends, and she does not let them down. She gets to explain her life as a band member, like before she had wanted to become one, she was just into playing the euphonium for fun until she realized that she has gotten better by the time she has joined the club. She had became great friends with Reina, Hazuki, and Midori, who are all amazing characters in my opinion, especially Reina, who is such a really cool character. Kumiko & Reina are easily one of my favorite pairs in anime, and I honestly have to say that it is definitely one of the most heartwarming anime I've seen. Later next year, I'm also going to watch Re:Zero, Keijo!, Hyperdimension Neptunia, The iDOLM@STER: Cinderella Girls, Magical Girl Raising Project, and Love Live! Sunshine! Season 2. I am playing Hyperdimension Neptunia mk2, and so far, I'm loving it! I love most of the characters, but my favorite ones are Nepgear, Uni, and Compa. I love their voices so much! Aside from playing The iDOLM@STER 2 and One For All, I played Project Diva: Future Tone on the PS4 when I was in Playstation Experience. I really want a PS4 mainly for that game! Welcome Center / Re: Hi there. Hello Kaga, and welcome to the forum! I hope you enjoy here! 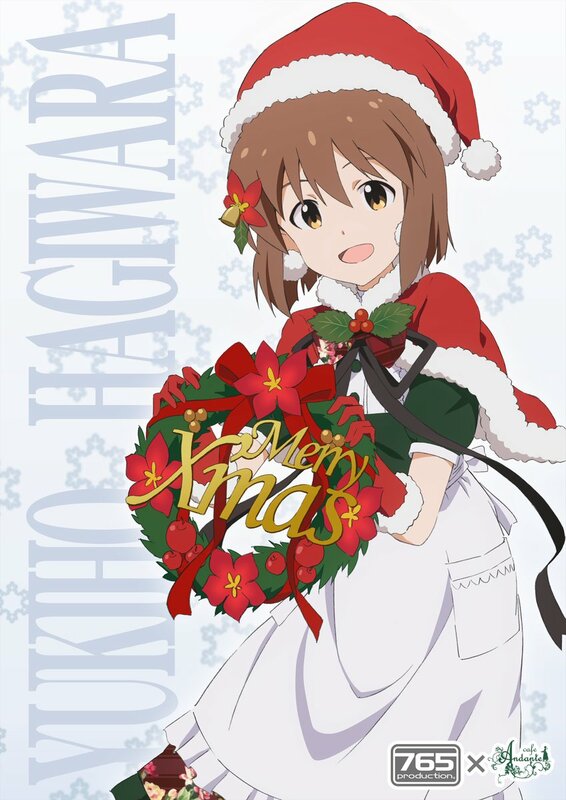 Makoto is also one of my favorites, because I love her deep voice. 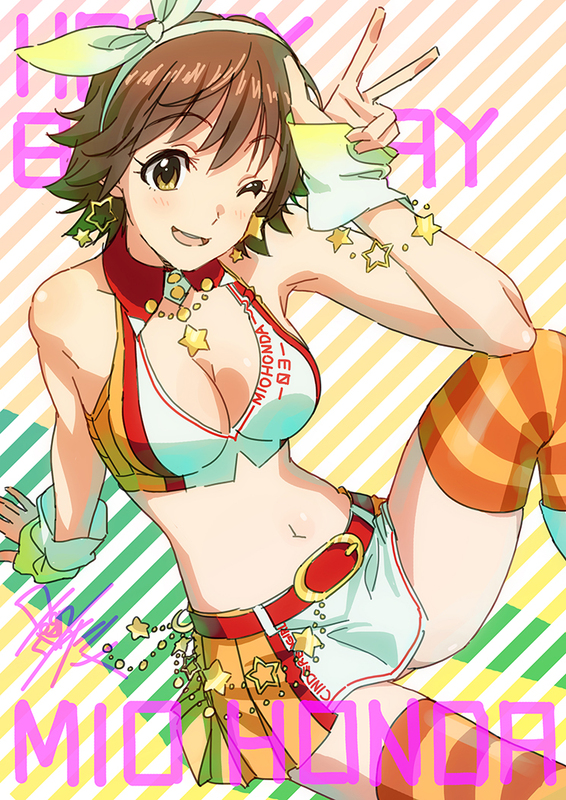 Other iM@S discussion / Re: [POLL] Do you prefer the original iM@S, iM@S CG, or iM@S Million Live? I actually like Million Live! as well, and I first heard them when I watched The iDOLM@STER: Beyond the Brilliant Future, where the Million Live members were all pretty shy and lacking self-confidence at some of the earlier part of the movie. They were struggling to do the rehearsal for dancing, but luckily, they managed to practice so hard that they get to become backup dancers to work along with 765 Pro. The girls were really cute as well, and I especially like Shiho Kitazawa who was very stoic, yet also really emotional at times. As for a standalone version of The iDOLM@STER: Million Live!, I tried downloading the app of the social media game, but my phone is way too old for that. It looks so beautiful though.